SAP BASIS | Welcome to Geodrive Solutions Pvt. Ltd.
Geodrive Solutions provides high-performing SAP environments that can be customized to fit the needs of any clients’ business. Our experience implementing and managing SAP environments worldwide make us one of the best SAP basis support firms. Geodrive has been recognized as an expert in supporting and delivering SAP solutions. Our basis support service is built to save you time and help your business run as efficiently as ever. Each SAP basis support plan put together by Geodrive will be put together with every business’ specific needs in mind. We offer a wide range of support models that can include everything from complete management of your SAP environment to short-term help during vacation time and upgrades. Our services aim to optimize your SAP environment and can be taken advantage of to help complete jobs of any size. Our proprietary real-time monitor, Geodrive team unparalleled clarity about the real-time status of your applications, whether in the Cloud or operating on a diverse set of owned capacity. Use SAP standard reports and you get an historical point of view. 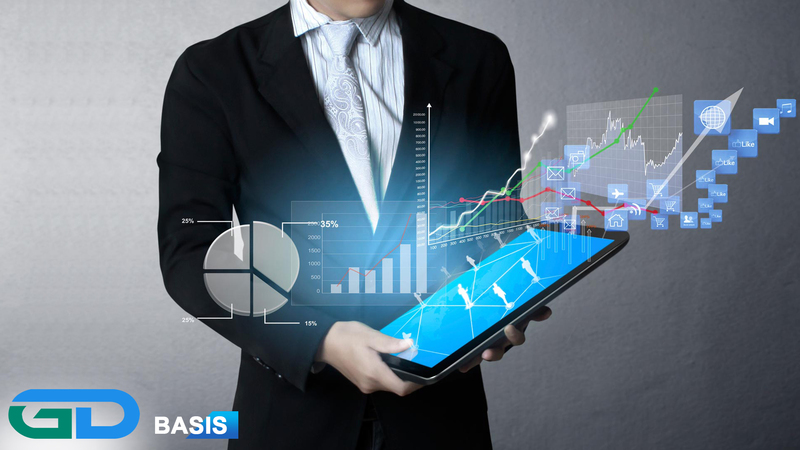 Use Basis Pulse™ and you get a graphical real time view of the performance and availability of your entire SAP environment. hosted, owned, or Cloud. We serve our clients with a 4-5 Person team of cross trained experts who average over 12 years of experience supporting SAP environments. On-board Professionally – No dropped balls and no missed schedules. We’ve codified over best practices into project estimating tools that ensure a disciplined, complete, and yet low cost Onboarding process. Support & Resolve Quickly – Issues can pile up, that’s one of the challenges of doing basis support with your own part-time team. Not with Geodrive. Daily status that we interpret for you, giving you insights and recommendations on critical issues. Our daily “reds review” ensures that management is on top of the problems. 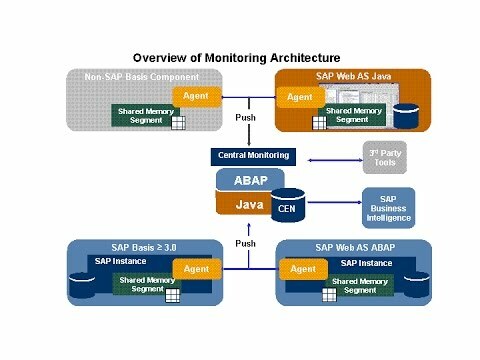 We provide expert SAP Basis Outsourcing support by combining technical skills with the reliability and functionality of our high performance SAP monitoring solution. Combined with our hands-on approach, managing your SAP environment via a dedicated team of Basis and NetWeaver experts alongside our 24x7x365 monitoring package, you gain the peace of mind that comes with knowing your core support services will be reliably covered. Our SAP experts are staffed 24x7x365 to ensure that your needs are being met whenever problems arise.